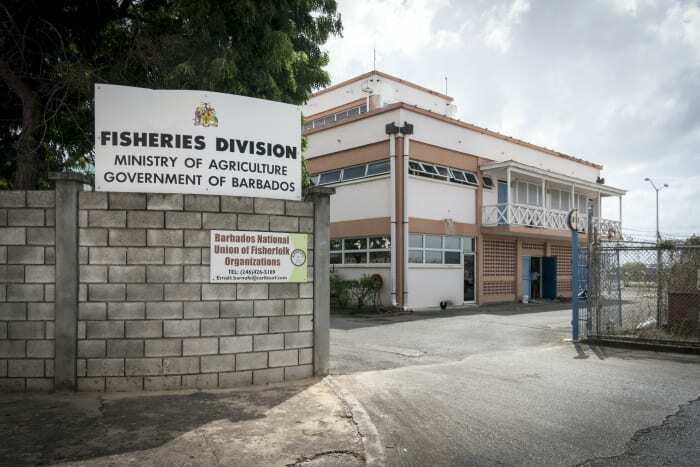 The Fisheries Division has confirmed that it has received reports of a Portuguese Man-of-War in the waters along Carlisle Bay, Bay Street, St. Michael. 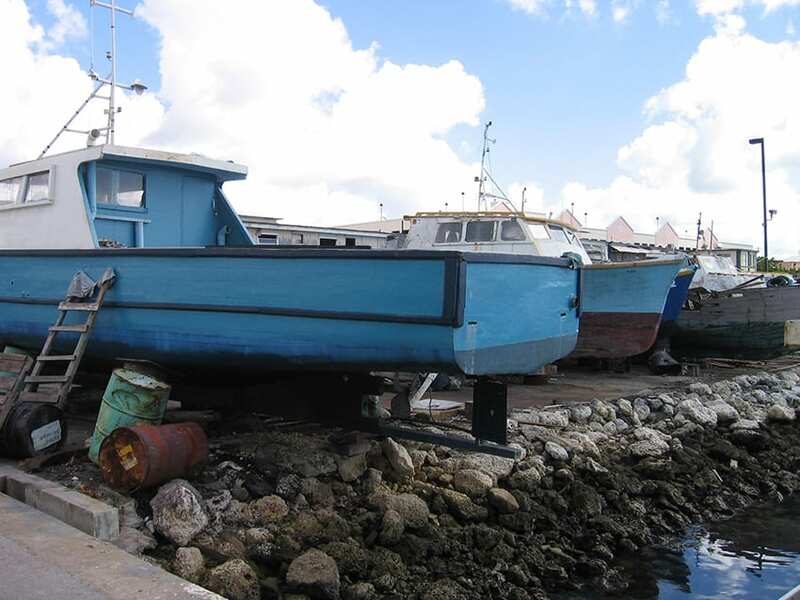 Chief Fisheries Officer, Stephen Willoughby, said today that they had received reports and were investigating the situation. 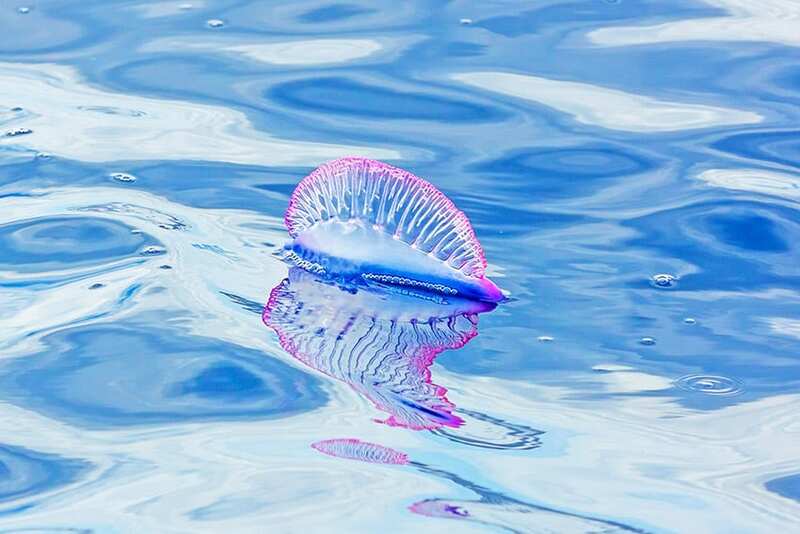 The Portuguese Man-of-War is not a jelly fish, but is related to that species. It is a free floating cnidarian (an aquatic invertebrate animal of the phylum which comprises the coelenterates) characterized by blue gas-filled bladders and long tentacles. The animal drifts on the surface of the ocean, and is made up of a colony of organisms, working together. 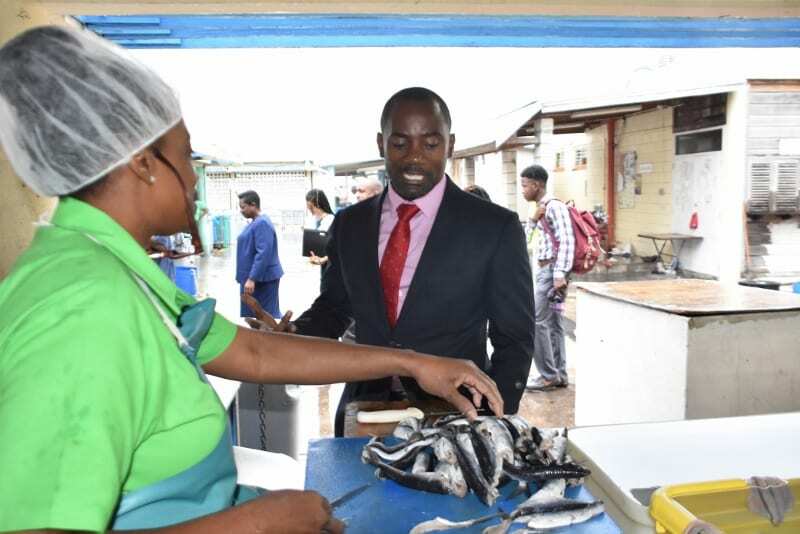 Members of the public are urged to avoid contact with these Man-of-Wars as they can cause moderate to severe pain and swelling which could last two to three days. Persons who are stung should remove the tentacles and avoid rubbing the affected area as doing so could cause the venom to spread. They should also flush the area with water, apply heat and seek medical attention. Man-of-wars are found mostly in tropical and subtropical areas.